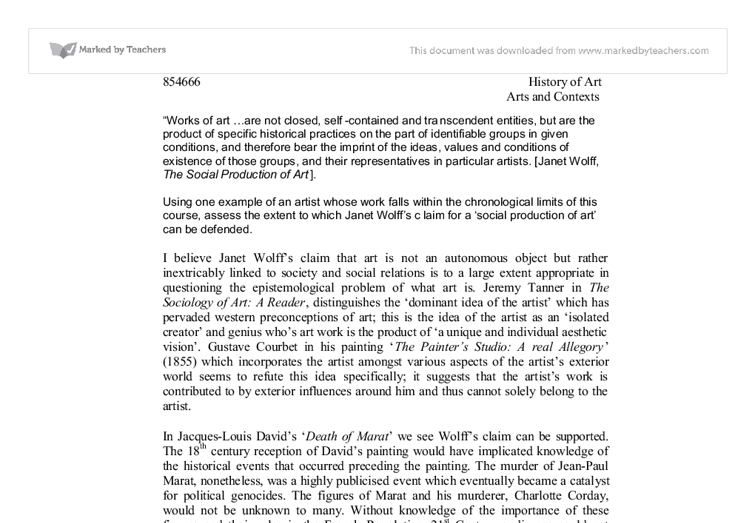 This list links to videos, essays, images, and additional resources for the 250 required works of art for the AP* Art History course and exam. Smarthistory is adding new materials regularly. For more context on these works of art, please see the art history sections of Khan Academy.